We look forward to seeing all of our amazing students and families at our Fall Family Night on Wednesday, September 19th. Please join us for a fun filled evening focused on literacy activities. 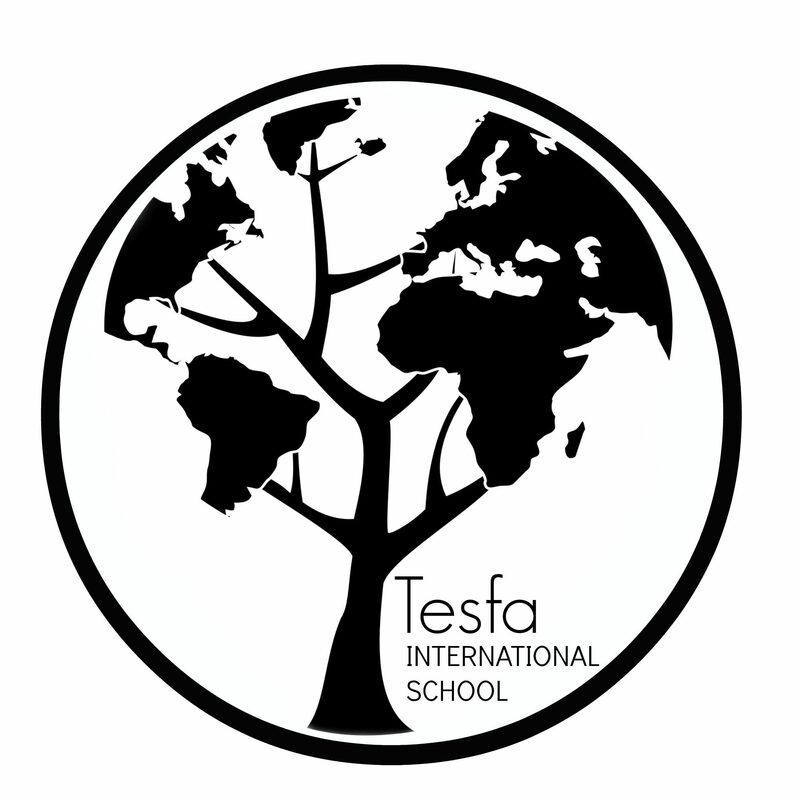 Enjoy the fun, games, food, and company of our Tesfa family!